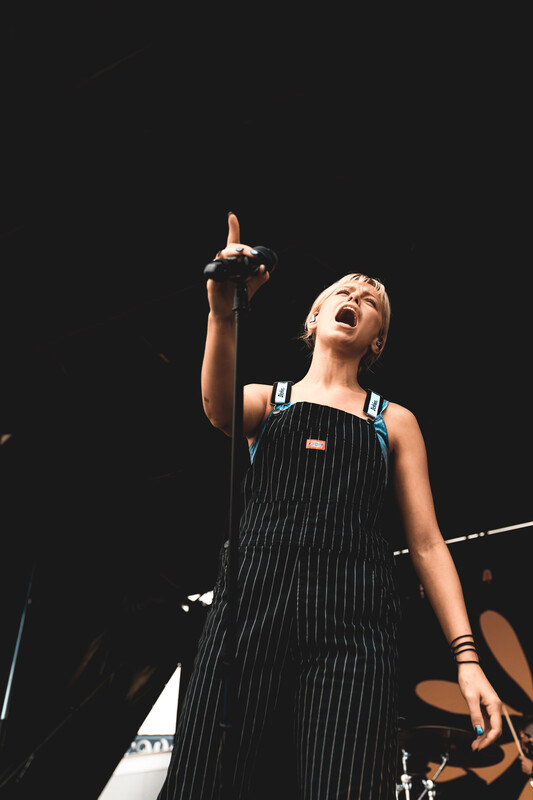 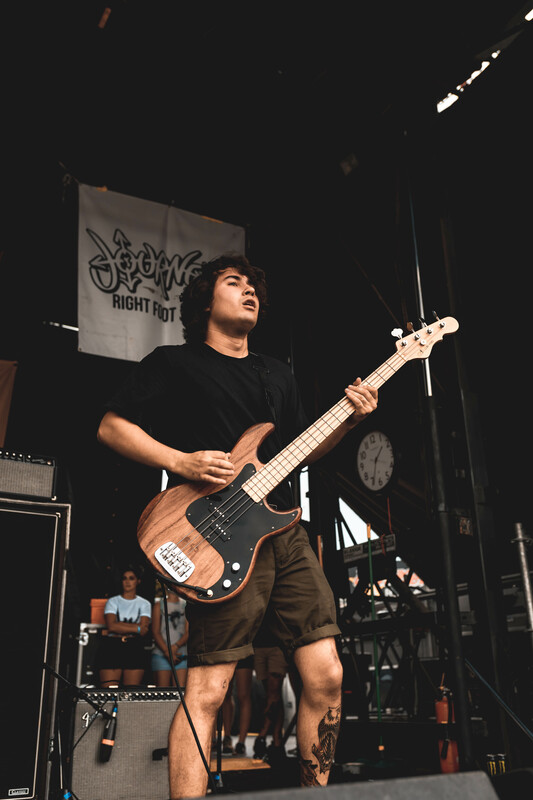 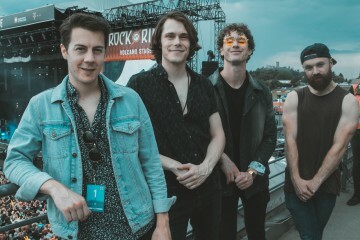 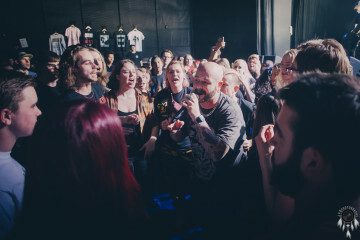 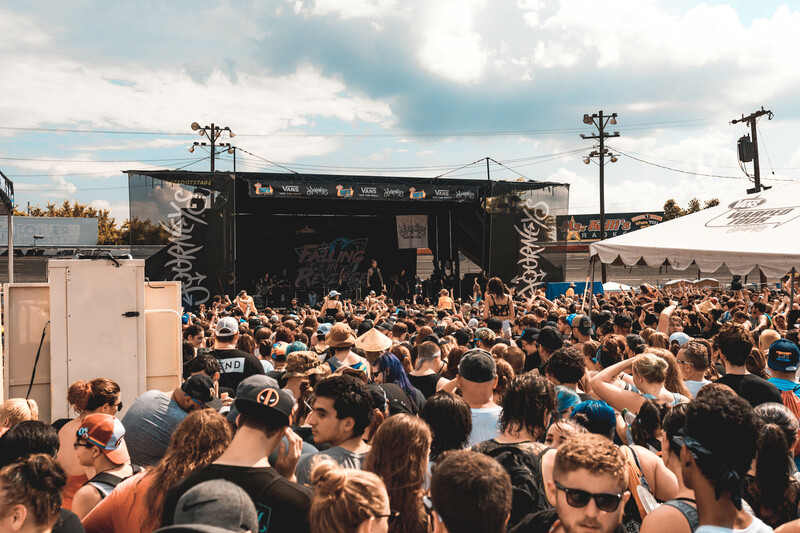 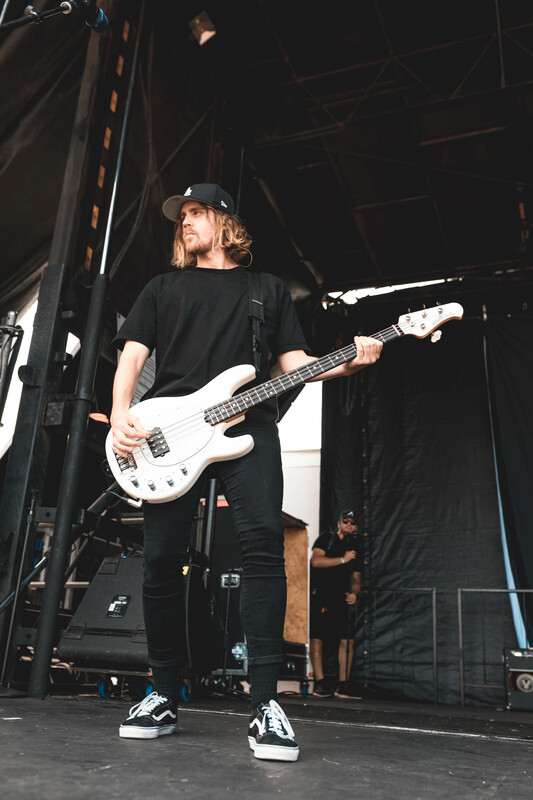 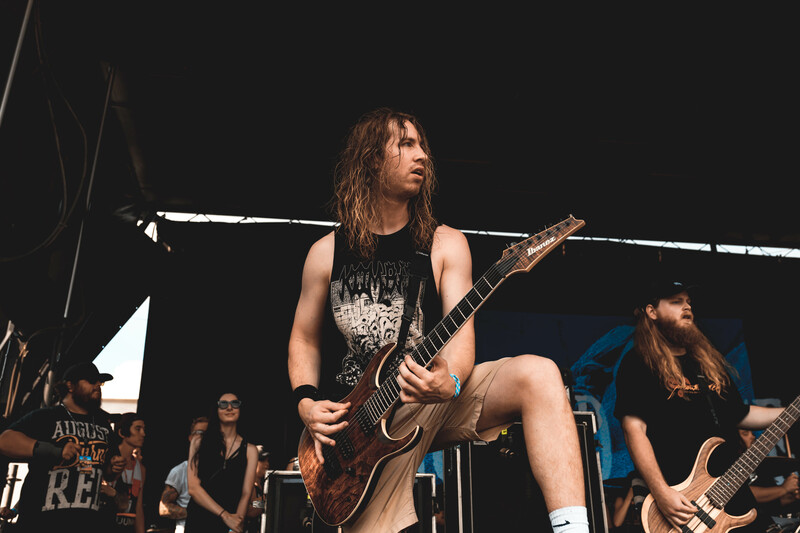 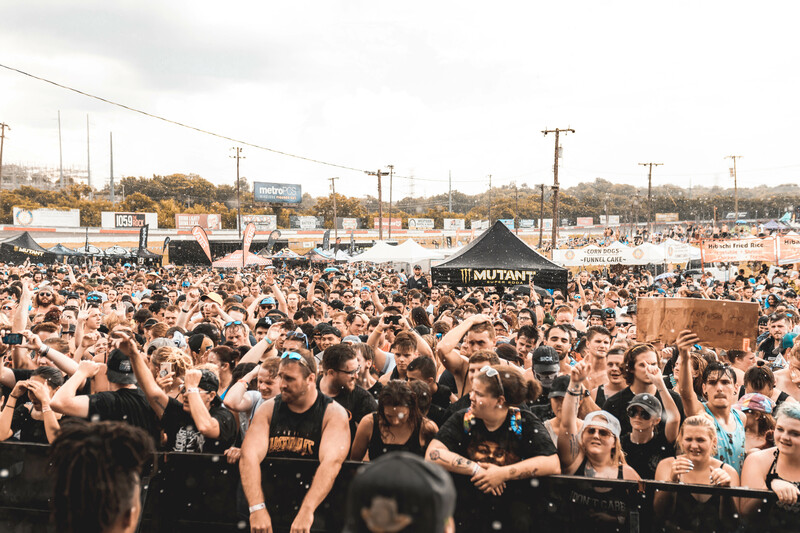 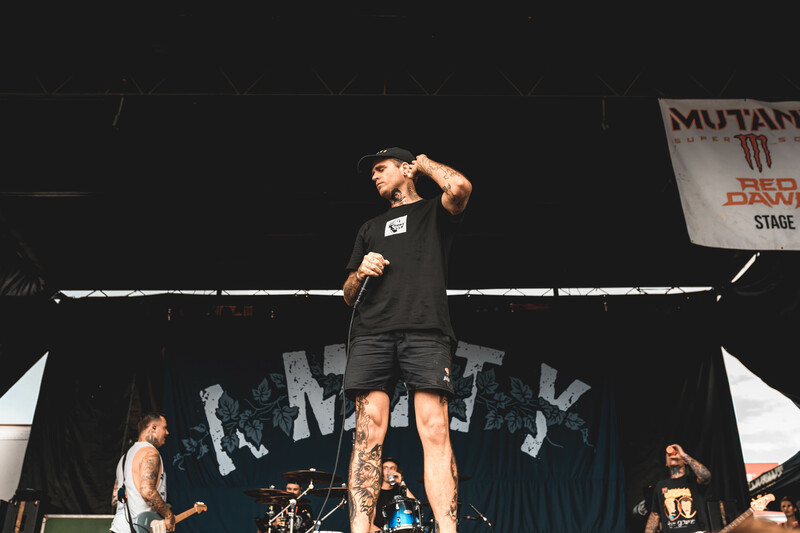 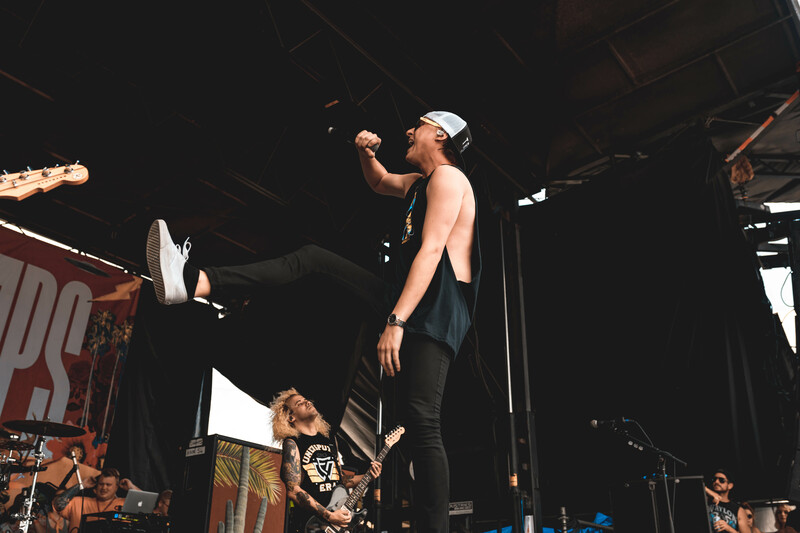 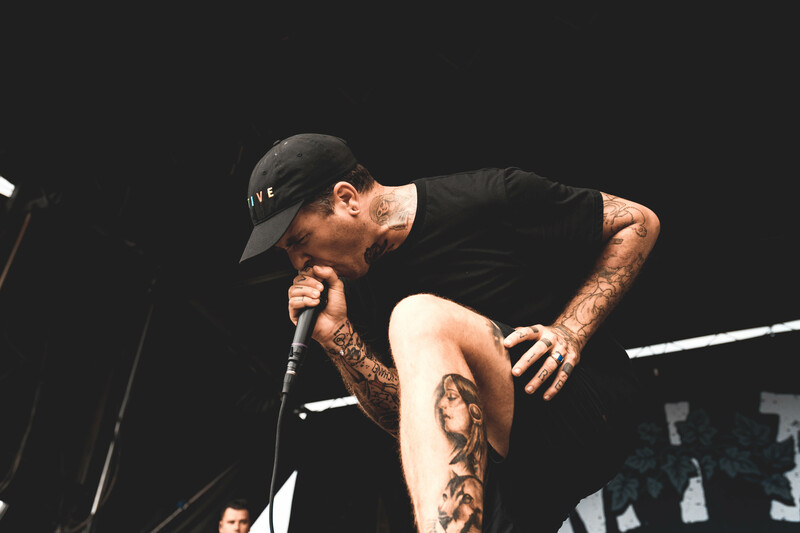 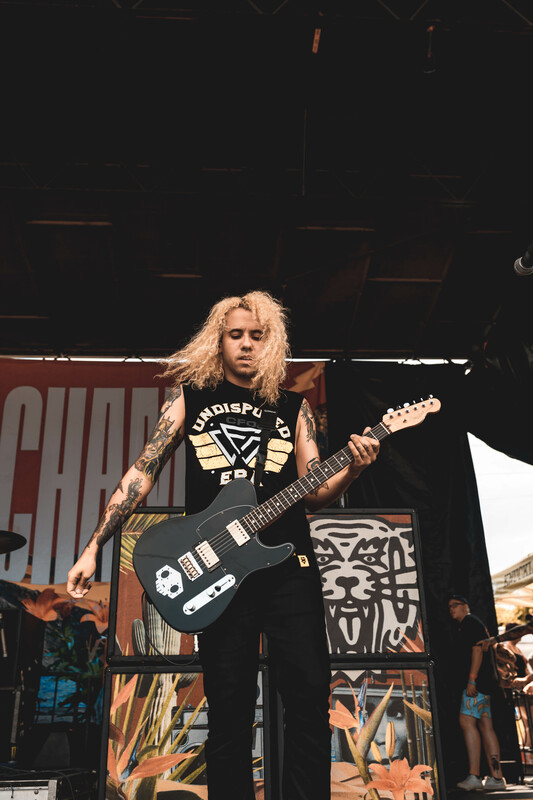 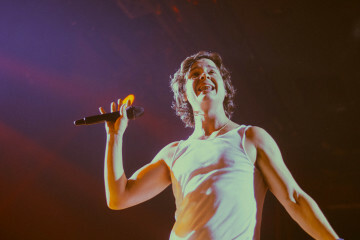 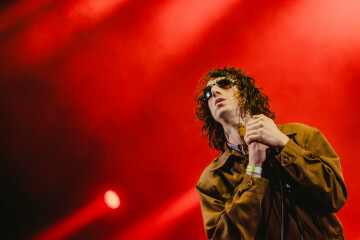 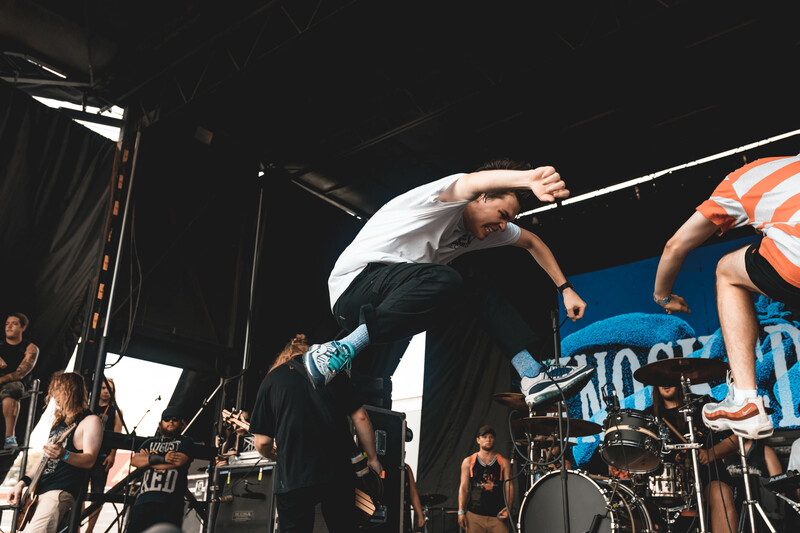 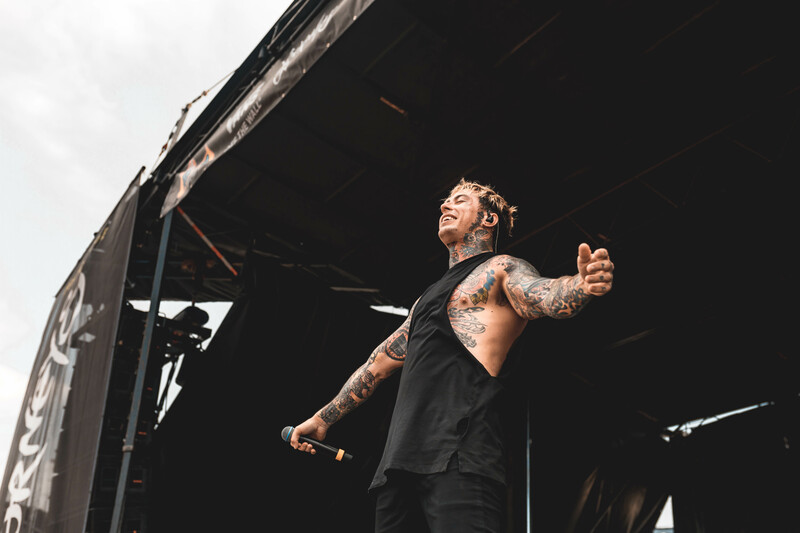 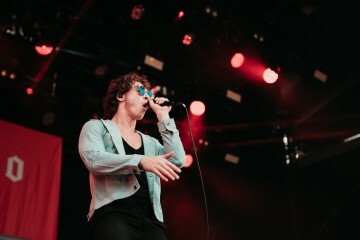 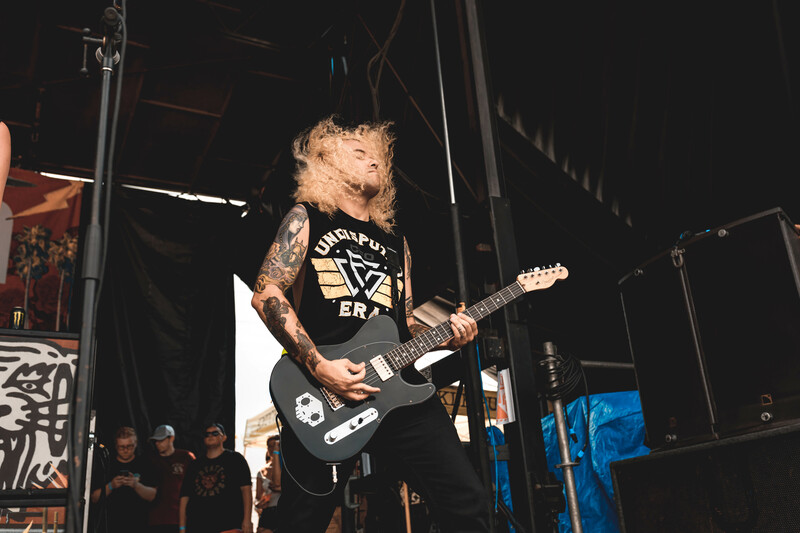 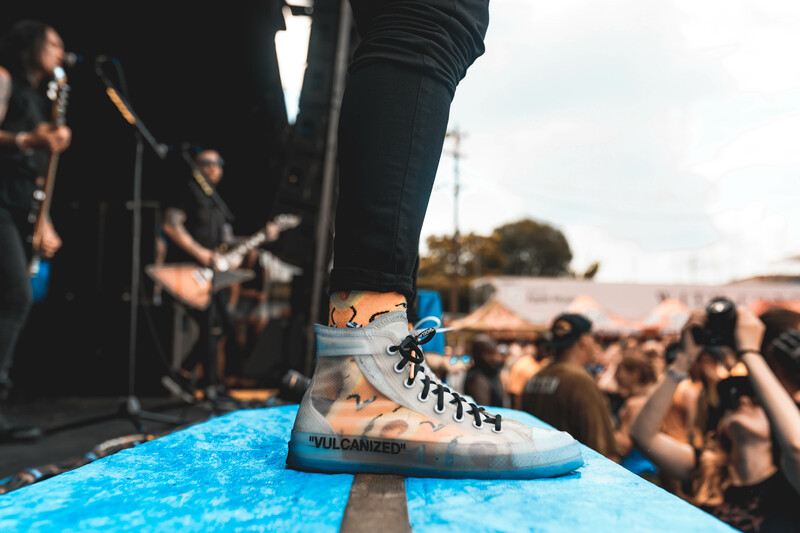 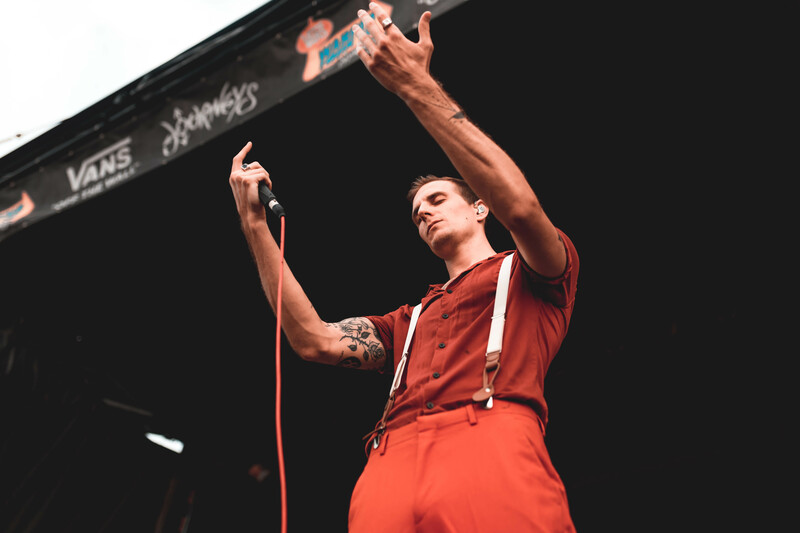 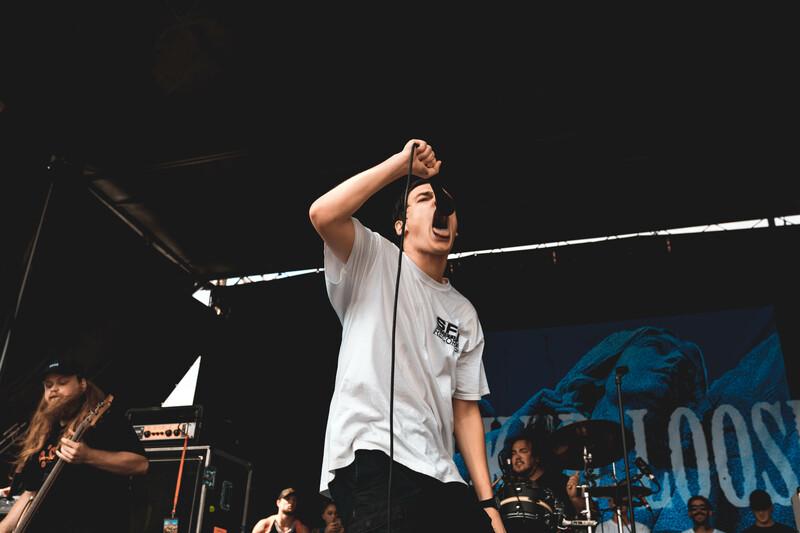 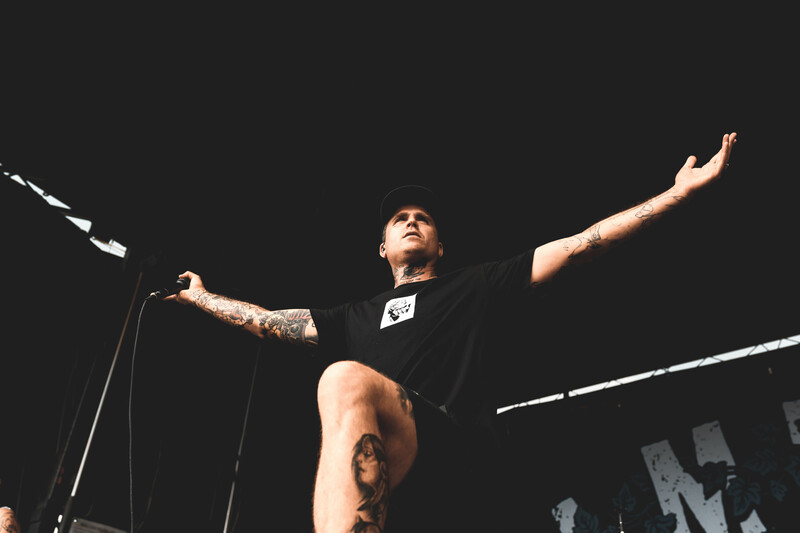 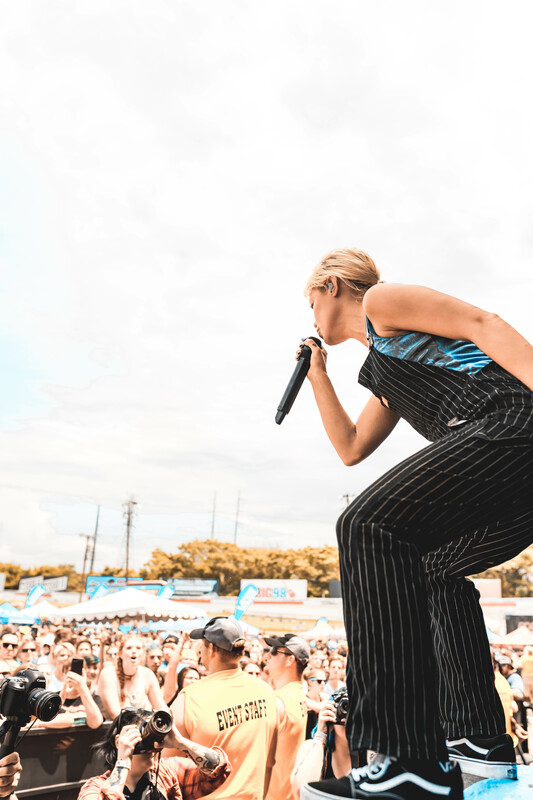 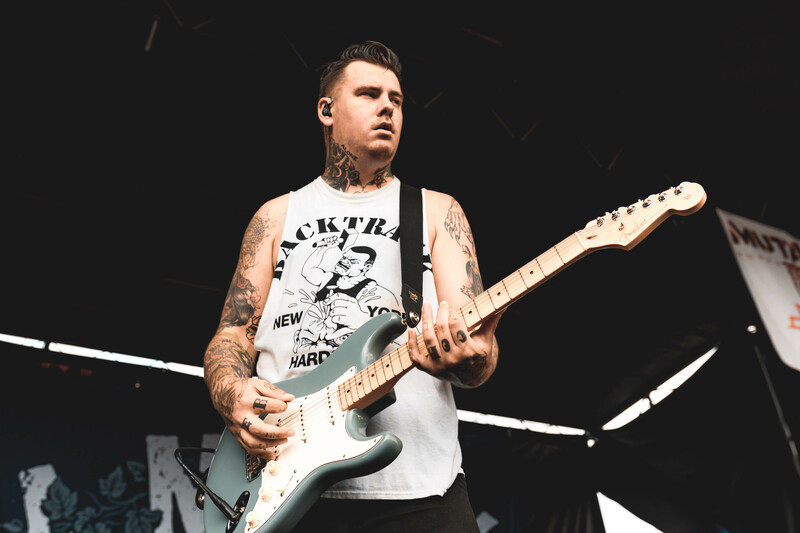 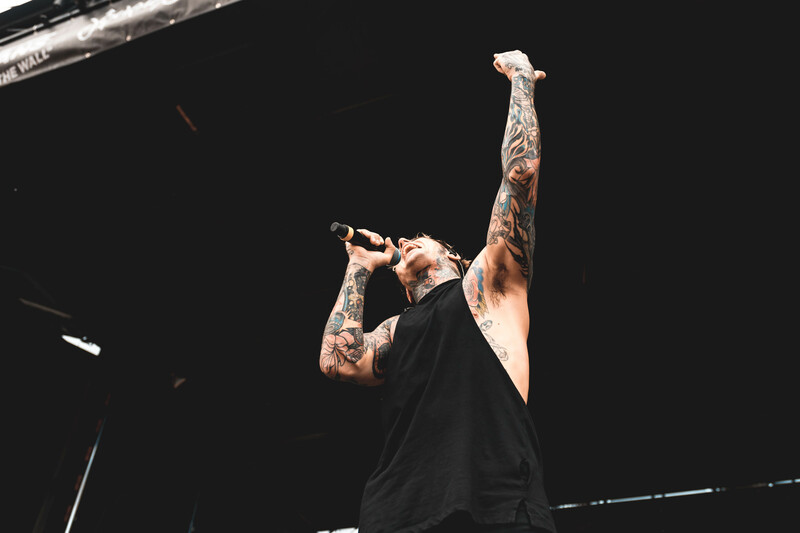 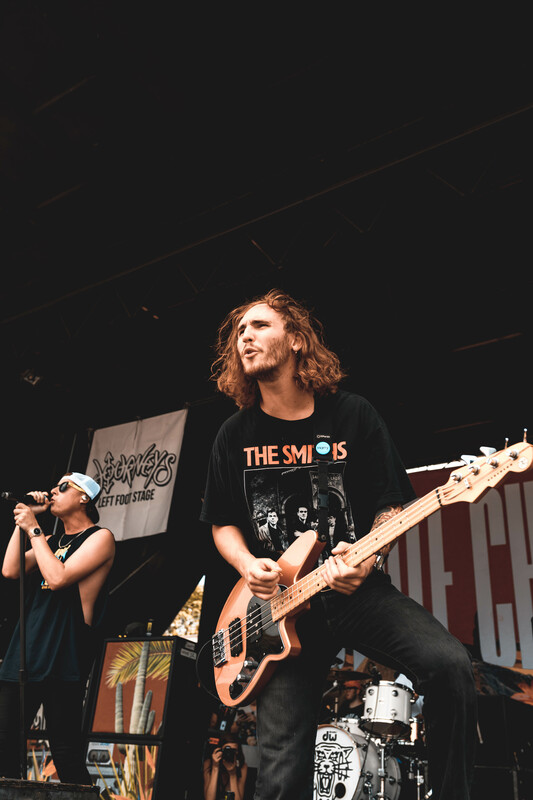 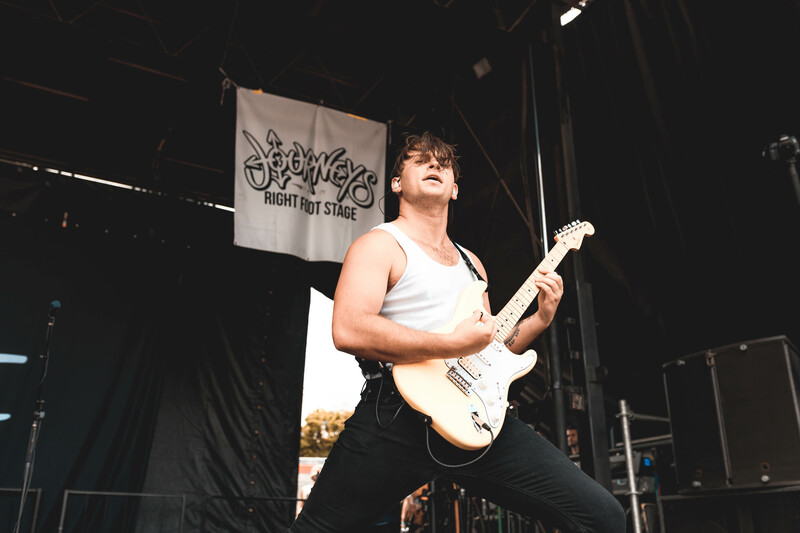 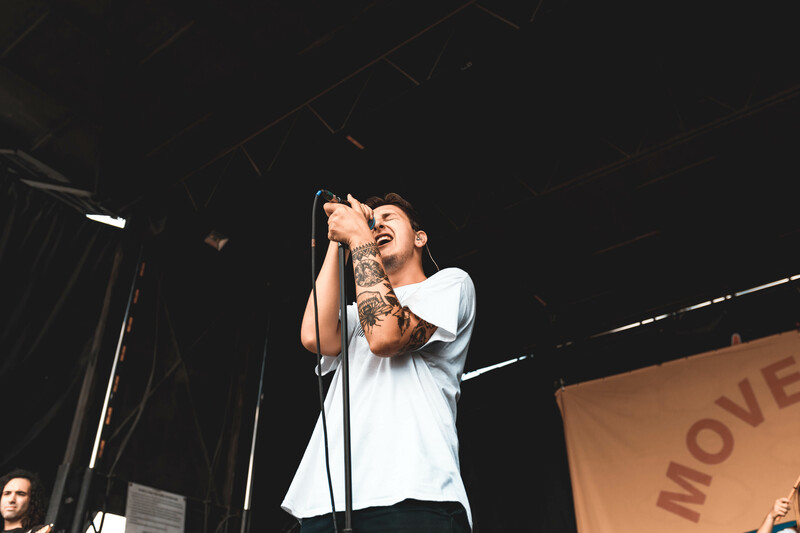 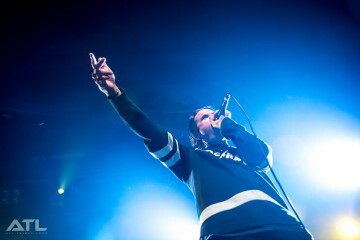 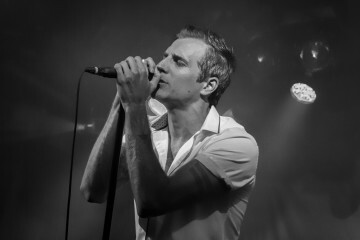 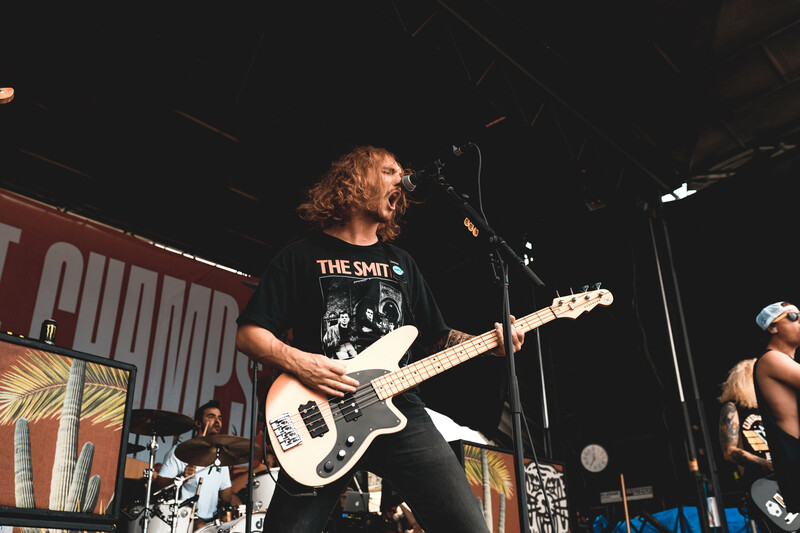 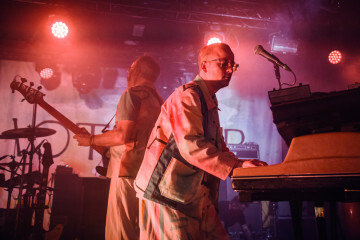 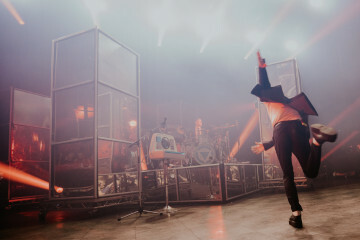 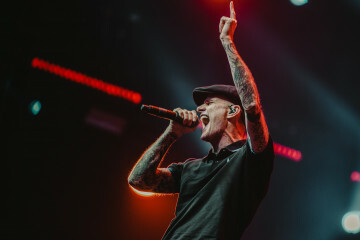 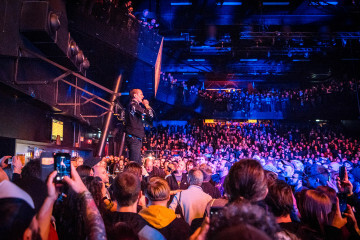 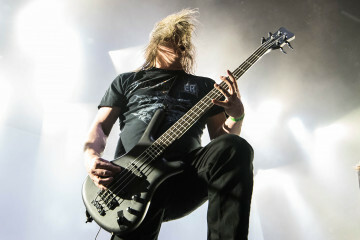 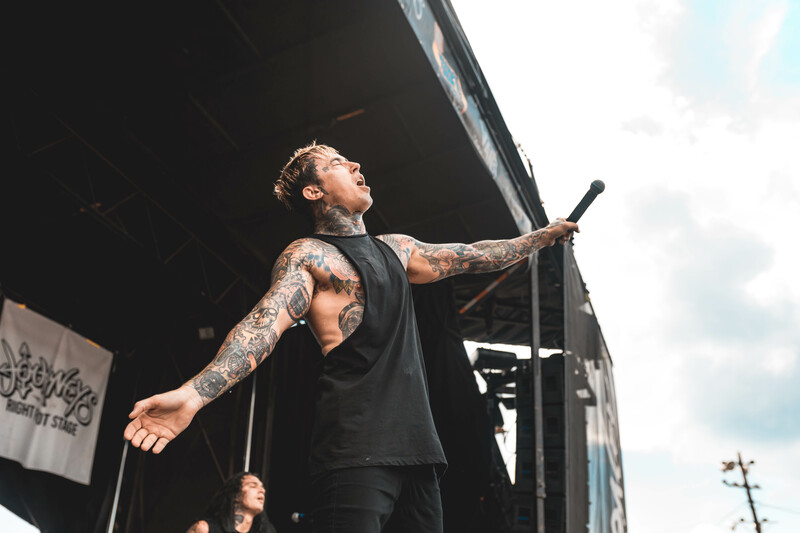 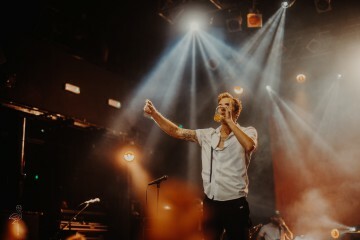 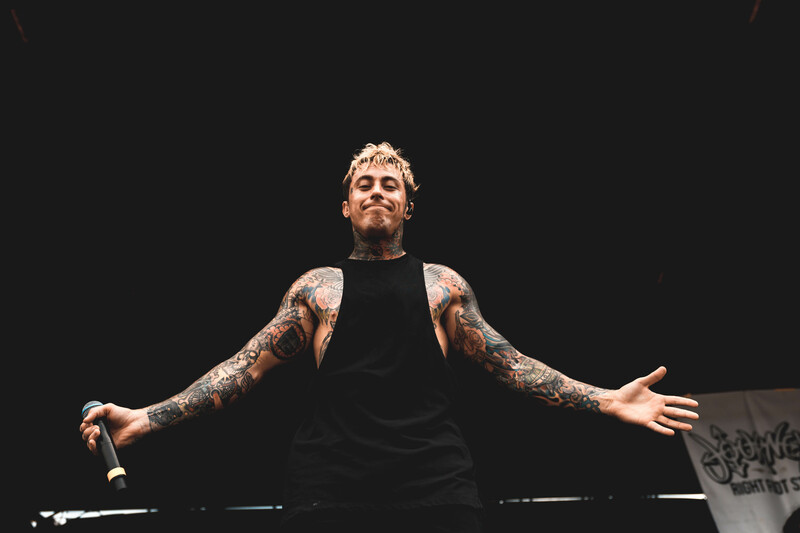 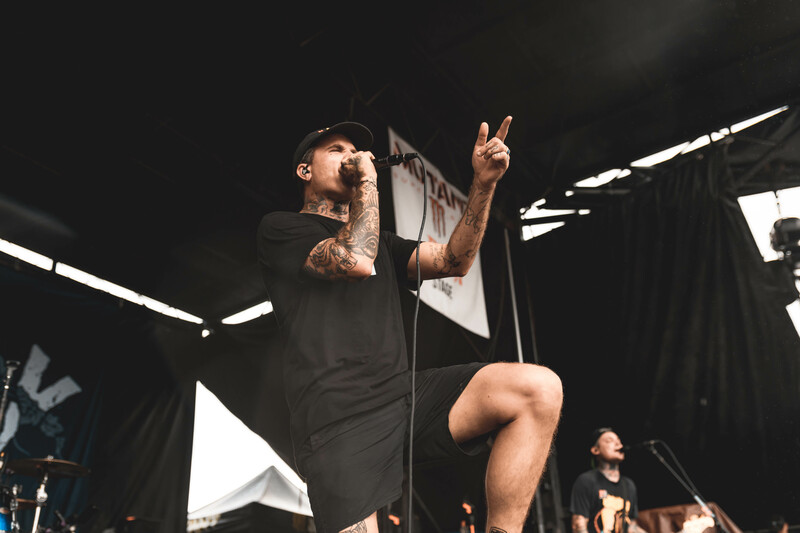 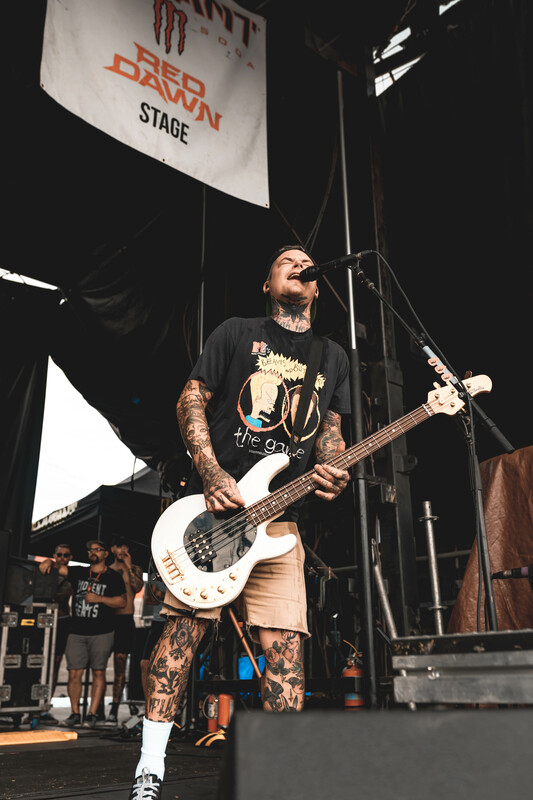 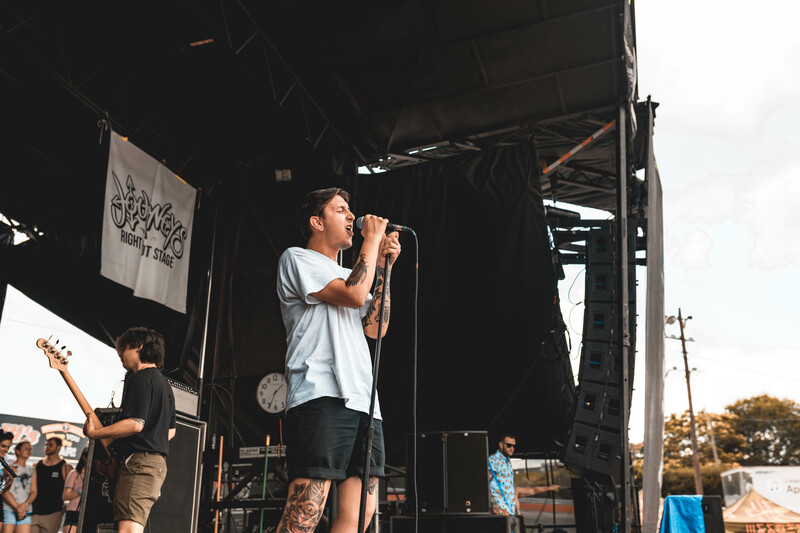 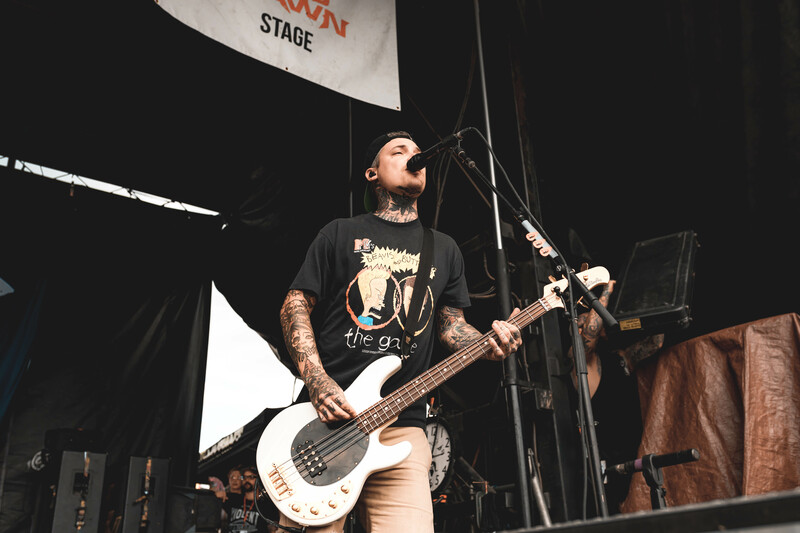 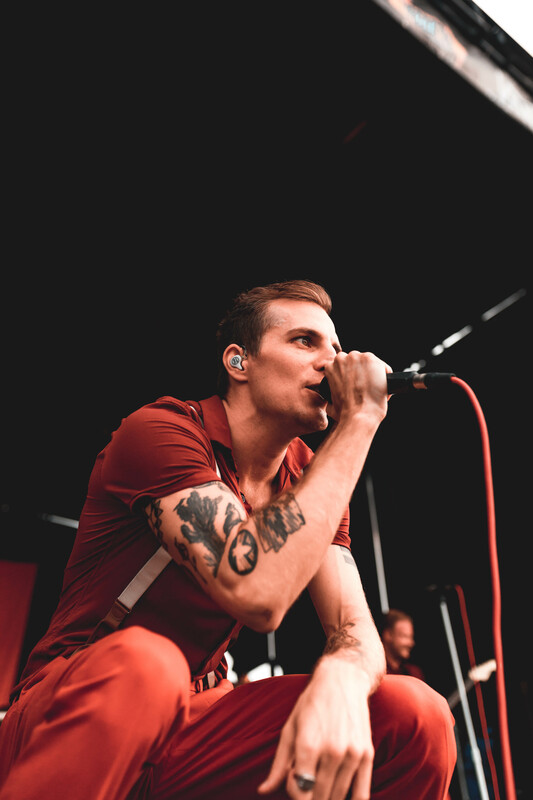 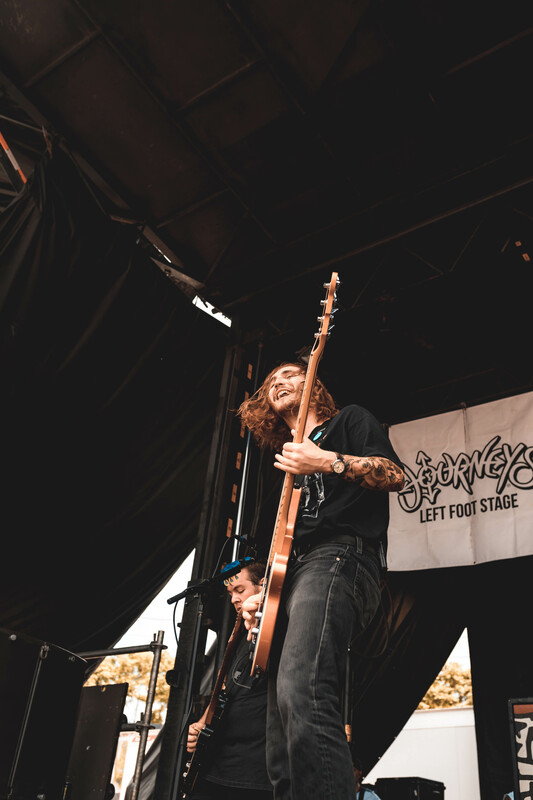 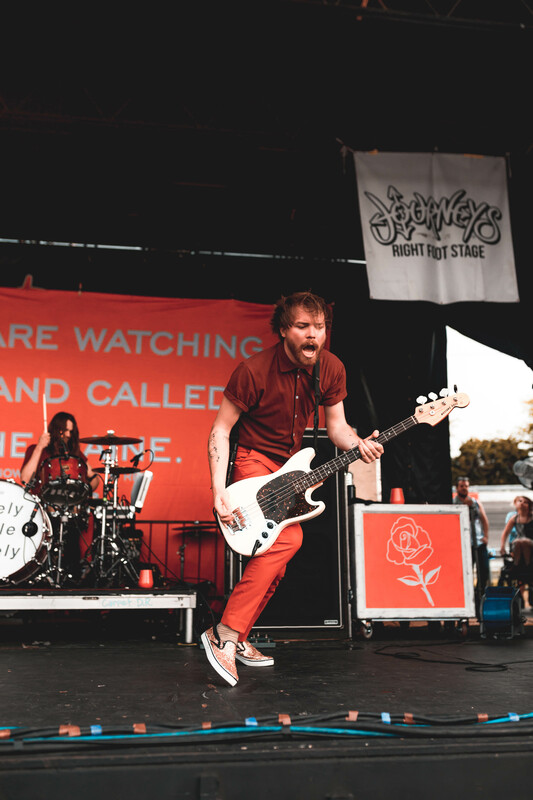 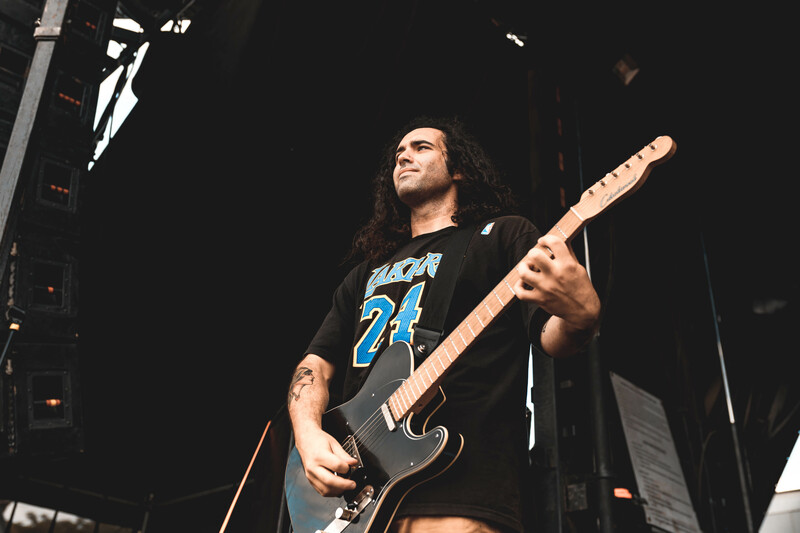 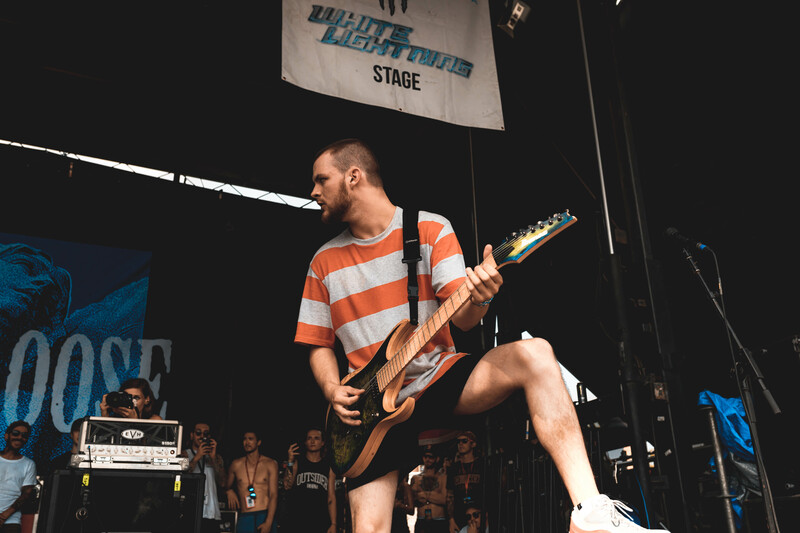 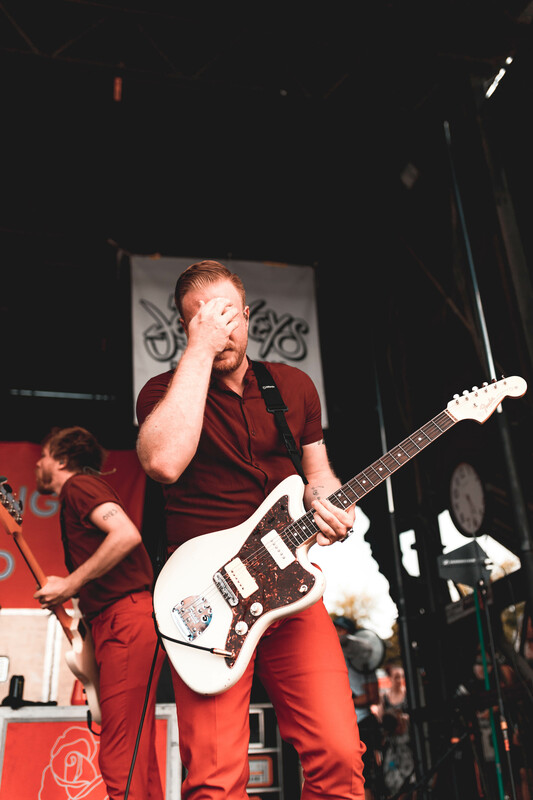 Nashville has a rich musical history which spans multiple decades and a wide array of musical styles, which meant that news of one last Vans Warped Tour iteration resulted in plenty of upset and disappointment for the baying Tennessee masses. 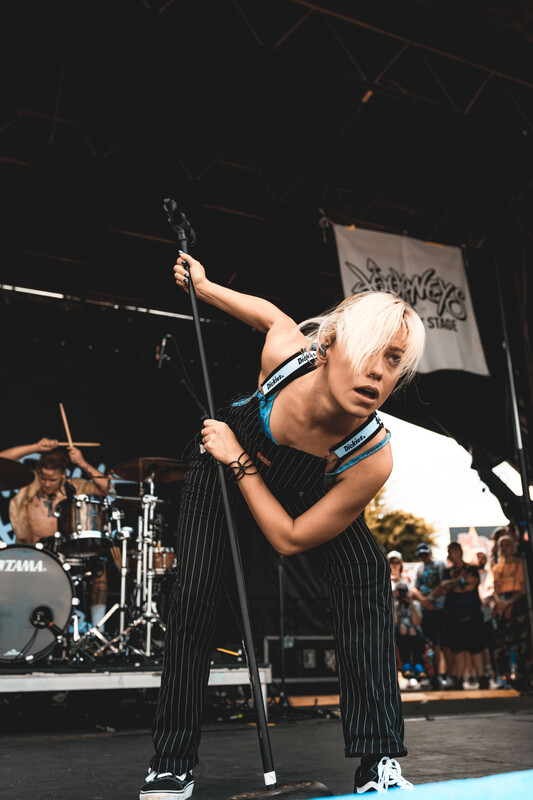 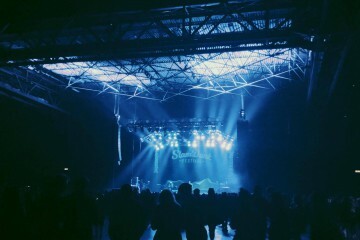 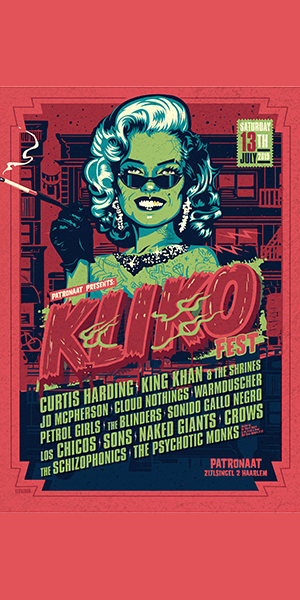 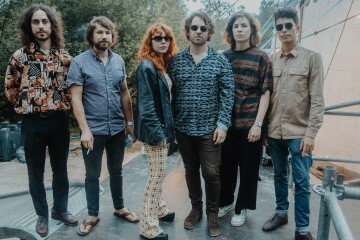 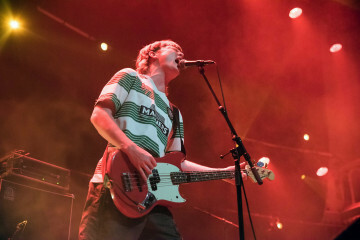 The final cross country run of the travelling alternative music festival hit Nashville’s Tennessee State Fairgrounds. 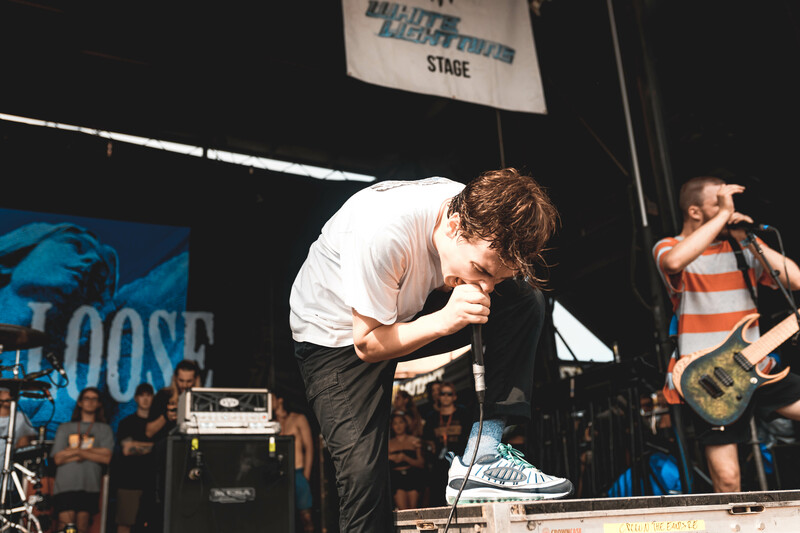 Christian Sarkine braved the searing heat to capture the best of what went down throughout the day.